Mark Kendrick had built an EC Custom in Torino Red modeled after the original "August" guitar for a happy customer. For this creation Mark found the precious documentation about Eric's personal guitars from that era. 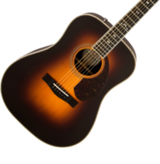 What are the details of the 'August' guitar.? The "August" guitar is the #V00007 prototype he played in 1986/87. 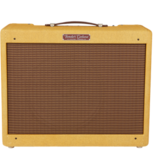 Details include the 21dB MDX preamp, 21-fret neck, unlabeled Laces and mode switch. The customer who ordered this custom one-off wanted an exact representation of #V00007 before the final design (circa 1987/88). This is V027455 built for the '88 NAMM. Build date is 12/87. 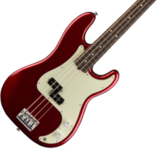 Still sports the mode switch as well as a 21 fret neck. It is believed that 12 were built for the show. The neck date is 12/87 and the headstock back, and neck pocket are stamped with the original Custom Shop logo. 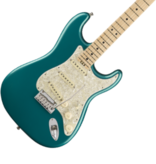 It's interesting to note that the guitar Clapton toured with in the summer of 1986 did not have a mode switch, though it did have a 21 fret neck. This is off the CD cover. It's the Pewter, which is seen once in the video. However, the Red, as well, does not have a switch. Here's my '88/89 production Clapton. The neck on this guitar has a greater degree of taper than the one above which has a less pronounced spine. My next favorite neck closest to the two above is on this '08 Gilmour which is one totally awesome beast! It's one of the two Pewter prototypes with the serial #V00009. The other prototype, #V00008, served as a spare. 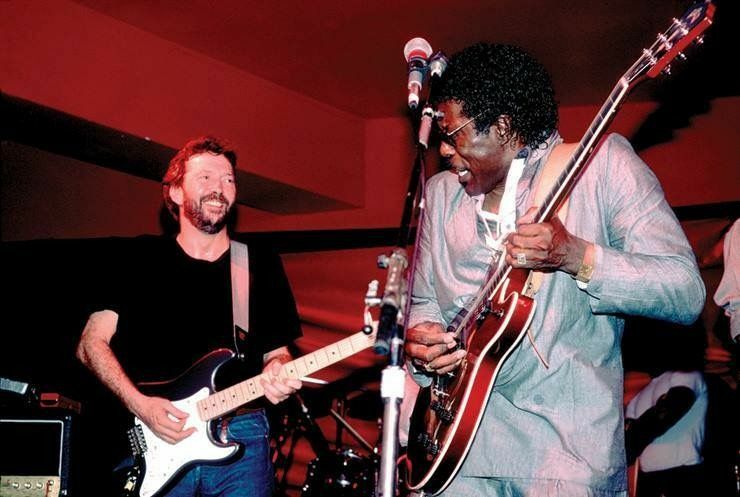 #V00009, aka "The Heir To Blackie" was presented to Eric in its final form in April 1987 as this photo from the Limelight Club jam session with Buddy Guy suggests; #V00007 was not part of the subsequent tours as Clapton gave the guitar to Sir Ian "Beefy" Botham as a gift in exchange of his bat. #V00008 reached the final design stage a week before the Shoreline concert in September 21, 1988. Last edited by chromeface on Tue Nov 27, 2018 11:24 am, edited 1 time in total. This guitar has 22 frets. What's the date on this photo? This guitar has 22 frets. So your saying that it took them nearly six months to fit the second pewter guitar with a new neck. The shot dates from April 19, 1987. Would any of you know, why there tends to be variation in terms of the actual name given to a guitar on the COA. 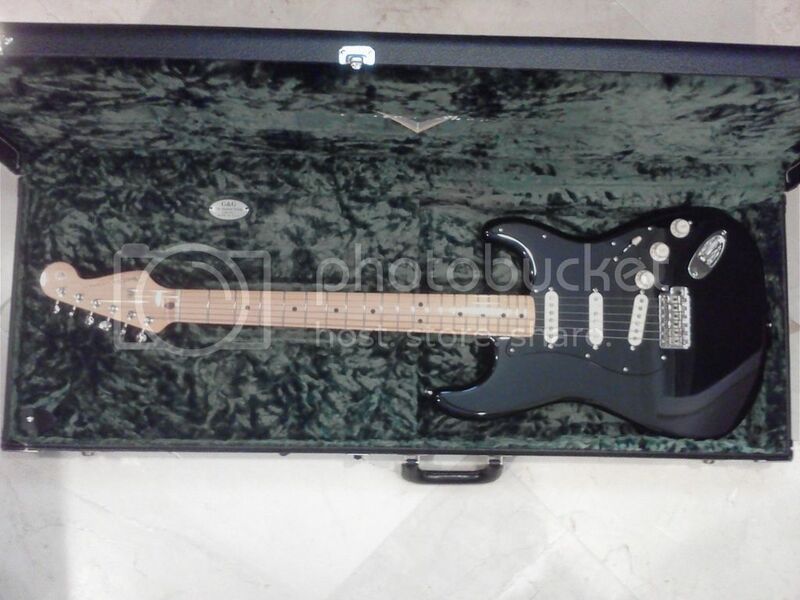 There is "Custom Clapton Strat" (maybe in connection with some custom features such as Lace Sensor PUs), "Clapton Strat", "Clapton Stratocaster", and I recently even saw a "63 Clapton Strat MBTK" (search for it at coda music). I guess the builders just tend to use what makes sense to them? But what about the "63 Clapton Strat"? Has anyone ever seen this? 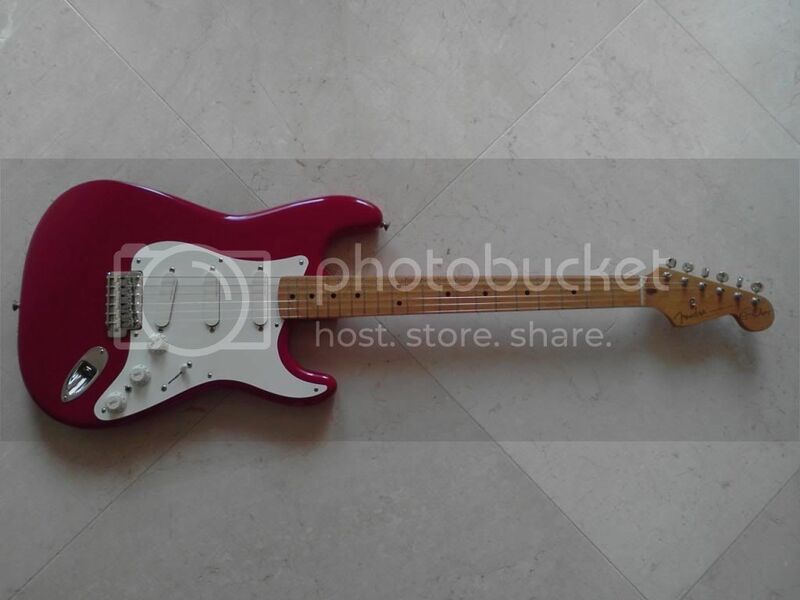 Post subject: Re: Eric Clapton Stratocaster — color options.
. Can’t find the listing. 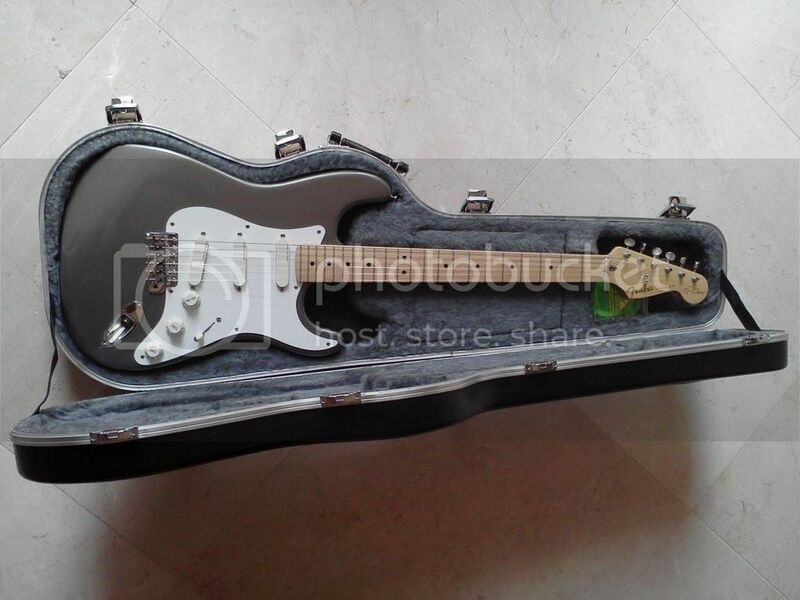 Here's the guitar itself: https://www.coda-music.com/fender-custo ... 16867.html (It's actually Pewter, not TR as the link suggests). Copy the COA to Consumer Relations and have them ask Todd. There’s nothing in the Specs to suggest that it is other than the MB version of the current guitar. A ‘63 should have what Xhefri has labeled a ‘Bob’ body.....pre-CBS, This guitar has Corona contours. Did anything come of all this yada yada?? Sorry for resurrecting this old thread but it seems Eric chose a new custom paintjob for his personal axe. Looks like Candy Green or Pewter but it's almost difficult to spot the exact color because of the stage lights surrounding the Budokan arena. Good to see John Mayer with a sunburst Strat in his hands. Yo Chromeface! If that's the case, it wouldn't surprise me none if Todd built on a whim and sent it on. 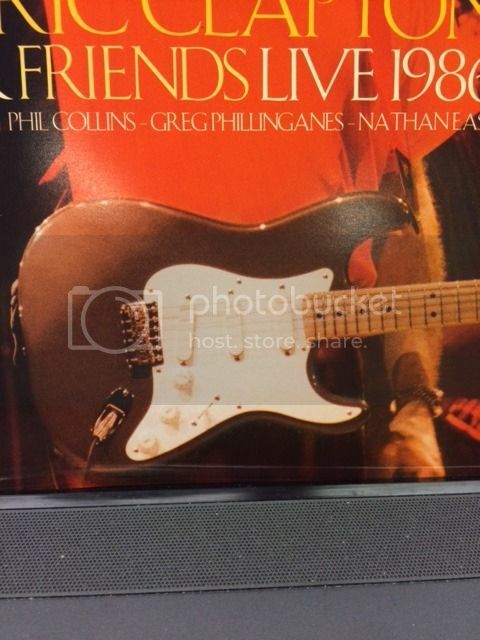 With Eric's physical issues, why would he go on and order another guitar unless he's wanting it for the coming Crossroads Tours. 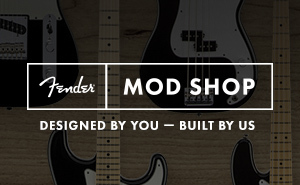 Might just wind up on the Custom Shop LTD list for the holiday season. We trust you to monitor this for us as always. The only positive side from the concert: John Mayer playing a Fender Stratocaster a couple of years after Mike Eldred's departure from the Custom Shop!